Description:Samsung Printer Parts manufacturer / supplier, offering HP Printer Parts,Fuser Assembly, etc. , offering HP Printer Parts,Fuser Assembly, etc. 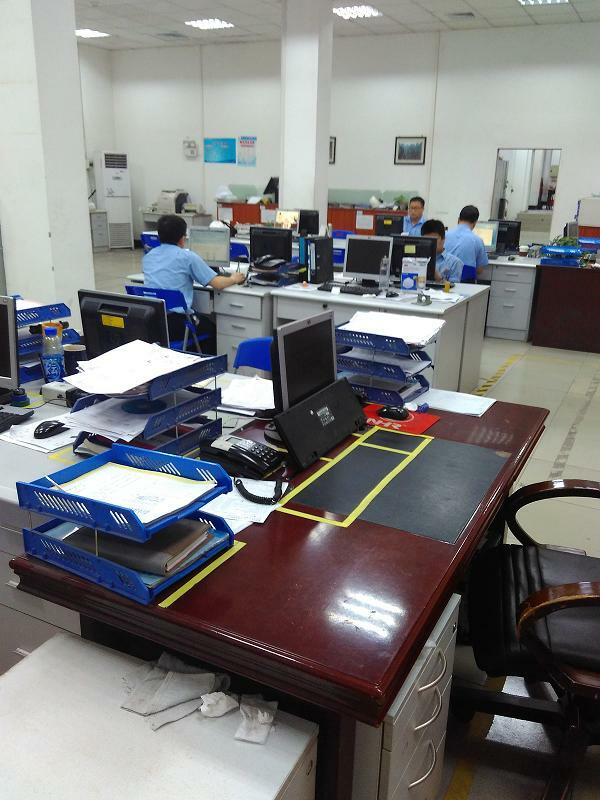 Professional HP Printer Parts manufacturer is located in China, including Samsung Printer Parts,HP Printer Parts,Fuser Assembly,Maintenance Kits,Fuser Film Sleeve, etc.